We don't Just Build. We Transform. 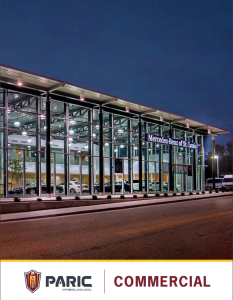 For more than three decades, we’ve led award-winning commercial projects through the Midwest while cultivating enduring partnerships across the region. 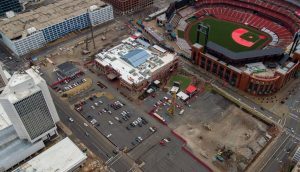 As a premier commercial contractor in the midwest, commercial construction, sometimes referred to as commercial building, is a significant portion of the PARIC portfolio. These projects include Office Buildings, Data Centers, Retail, Office/Warehouse, Manufacturing Facilities, Distribution Centers, and Site Developments. 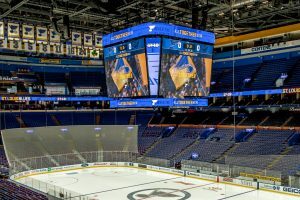 For more than three decades, we’ve led award-winning commercial projects through the St. Louis area while cultivating enduring partnerships across the region. Our commitment to exceed every expectation has earned us a reputation as a premier commercial builder with unparalleled expertise in planning and construction services. PARIC’s approach to every project is one of transformation—transforming both the physical structure and our customers’ understanding of what is possible. It’s the standard for every structure we create, for every client, every day. 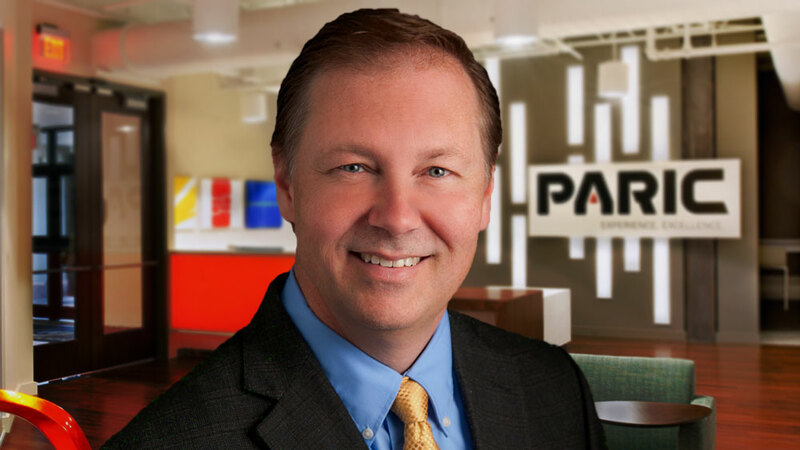 Since emerging in the 1980s as a premier design/build firm for office buildings, PARIC’s experience and capabilities in planning, design, and construction – with an emphasis on enhancing each owner’s return on investment – have set us apart from the competition. Kurt Mollet is the market leader focused on Commercial construction projects. Kurt serves as the customer advocate and facilitator to ensure all in-house and external resources are utilized to achieve customer goals. 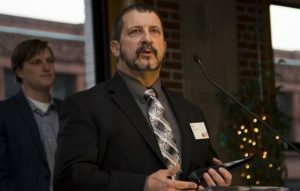 He has over 25 years of experience in the commercial construction industry and has a broad knowledge base and experience in all aspects of construction. Kurt managed and developed over $500 million worth of projects in his career with experience in various segments of the commercial market. It is without hesitation that I recommend the Clayco/PARIC JV for this year's AGC Keystone Award for the Express Scripts Innovation Center Lab building Expansion. 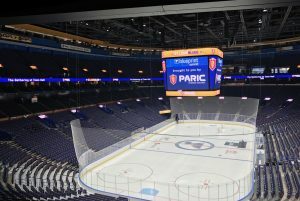 PARIC delivered this fast-paced project even as the concepts continued to evolve while overcoming severe weather challenges. The JV clearly made a difference. 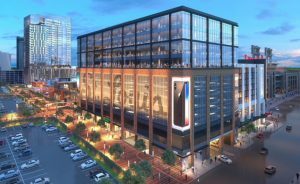 Marty Hoffman | VP of Corporate Real EstateExpress Scripts, Inc.
"I can assure you that everyone is aware that the operative word in describing this new parking garage is ""quality"" and quite simply because PARIC made that happen. 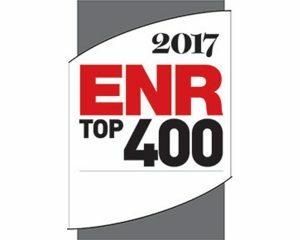 PARIC was ranked 165 on Engineering News Record's top 400 contractors list, rising from 196 in 2016.